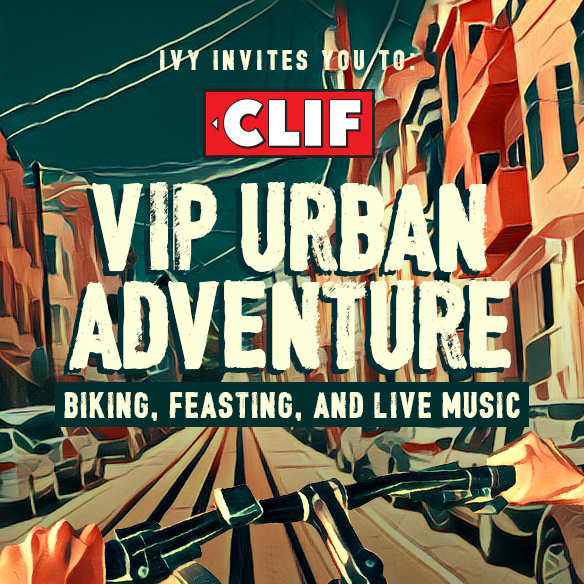 Last week, about fifteen Bay Area tech influencers came out for The CLIF Bar Urban Adventure, hitting the streets (by bike) to enjoy some of San Francisco’s top highlights. 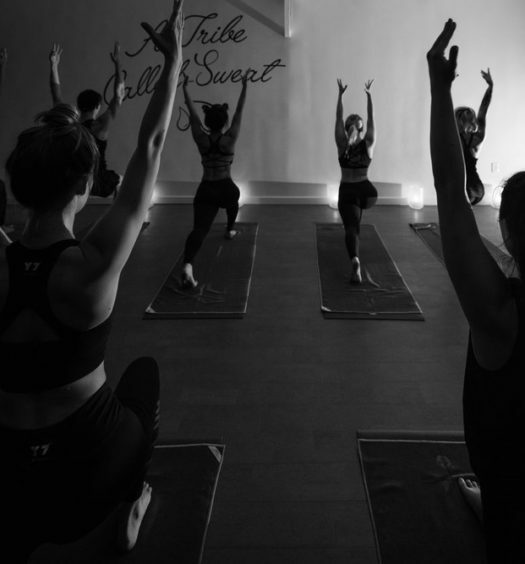 The event was a celebration of the company’s new CLIF® Nut Butter Filled Energy Bar, a USDA Organic energy bar filled with creamy peanut butter that kept the group moving all night. 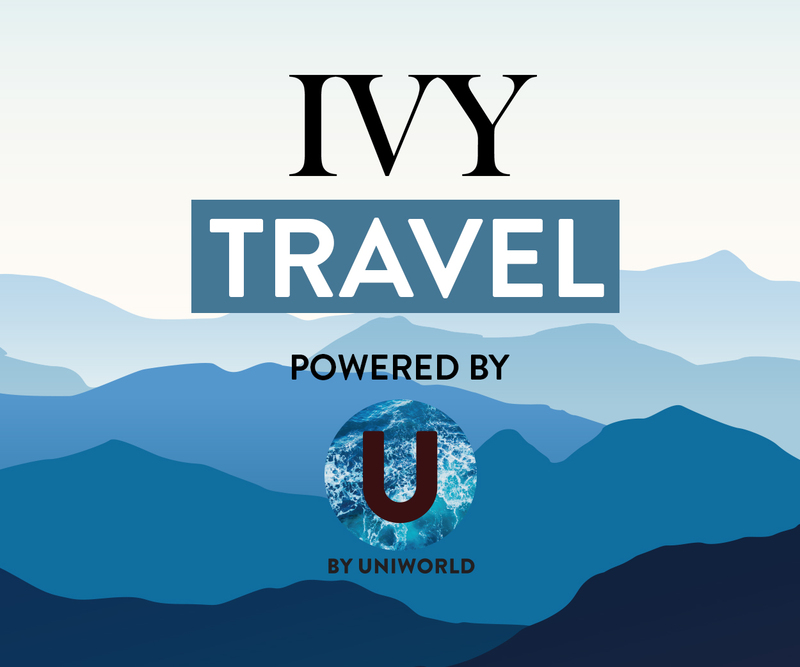 Co-hosted by IVY: The Social University, the evening kicked off with a lovely bike ride through the city to Dolores Park, experiencing SF from a variety of different perspectives. After taking in the views, the group engaged in a fun relay race for CLIF Bar prizes through the lush green lawns and tall palm trees of Dolores Park. 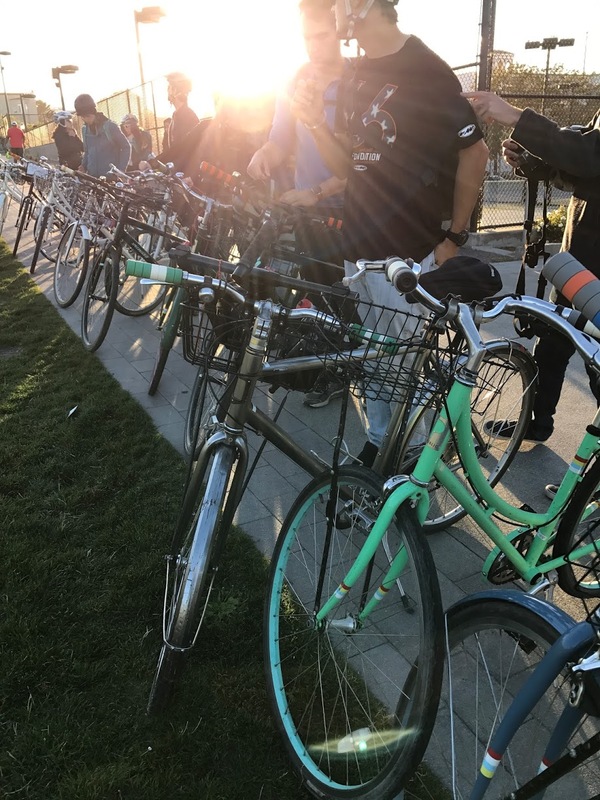 Following the activities, the group biked over to Bernal Heights, a quaint urban village located at the southern edge of the Mission. 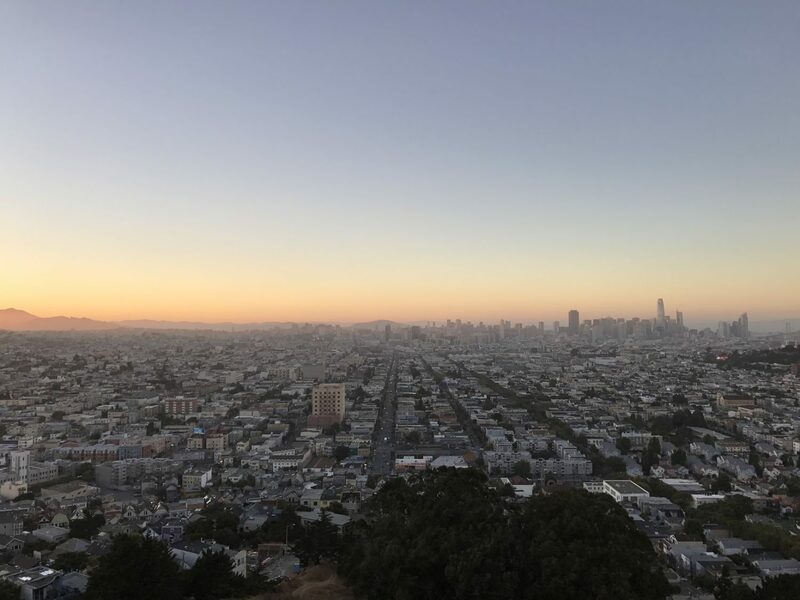 Hiking up the Bernal Heights hill, they overlooked the San Francisco skyline and took in the stunning vistas — along with a celebratory glass of wine from the Clif Family Winery, while watching the sunset. This magical night culminated in a VIP music experience at one of the Mission’s hidden gems, Make-Out Room — the cherry on the cake to an epic journey, fueled by CLIF Bar! Check out our video recapping this one-of-a-kind evening!